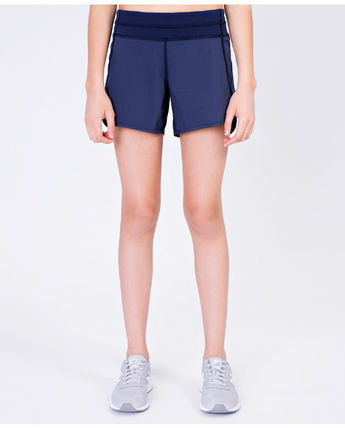 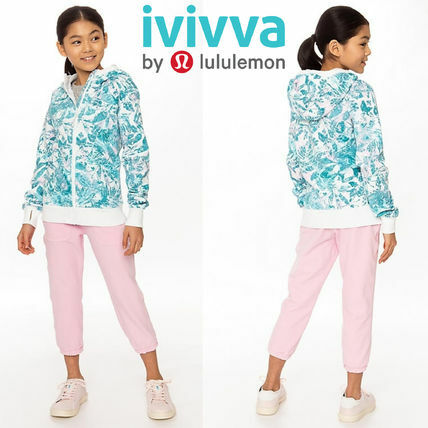 sister brand of popular yoga wear brand lululemon (lululemon)! 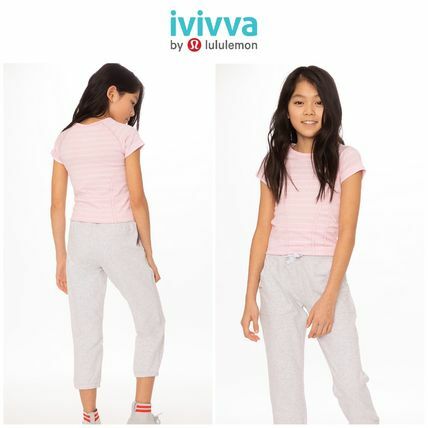 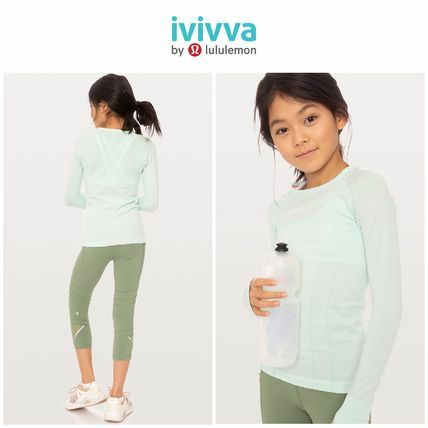 Ivivva's child (Eviva)! 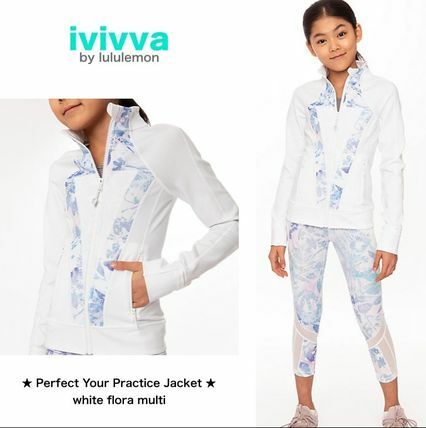 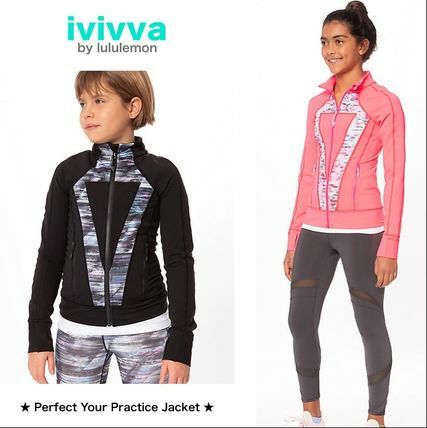 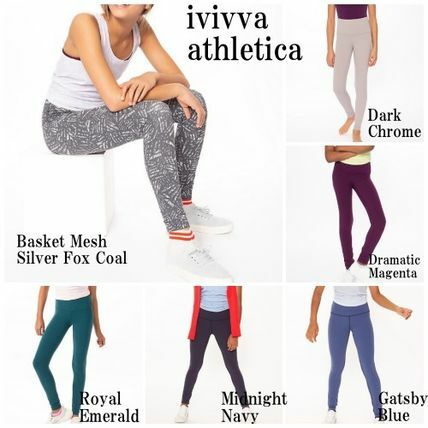 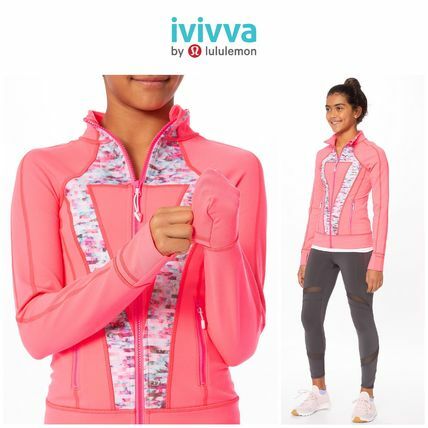 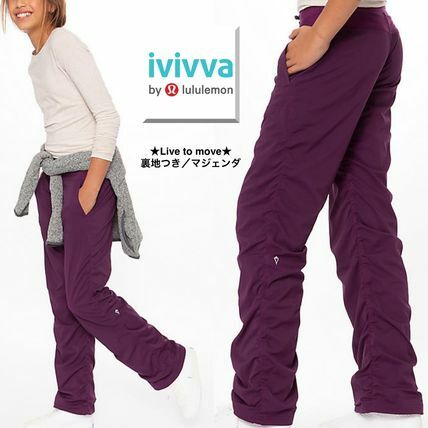 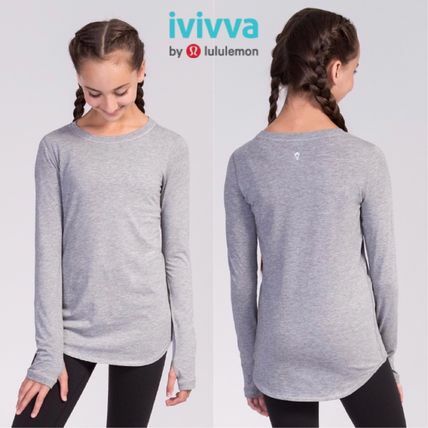 Other ivivva athletica customers also see lululemon, easyoga.